Season’s greetings – Happy New Year! The PC PAL team wishes you a peaceful and delightful end of the year celebration and we look forward to our continued collaboration on your exciting projects! I am pleased to announce our presence at the next ESHG congress, which will take place from 27 to 30 May. We hope many of you at our stand to introduce you to our newest innovations in genealogical tree design and growth monitoring. 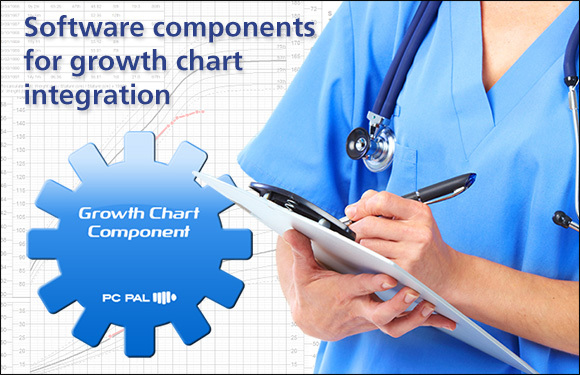 With our growth tracking software and our extensive repository of publications we are expanding your medical information systems. 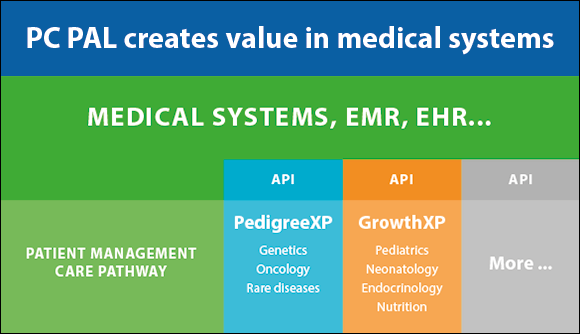 We bring them a new scientific dimension that increases the quality of patient follow-up and the adoption of systems by its users. 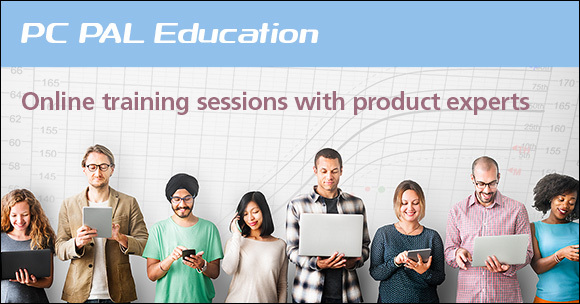 Our software is available as components and ready to be connected to your system. 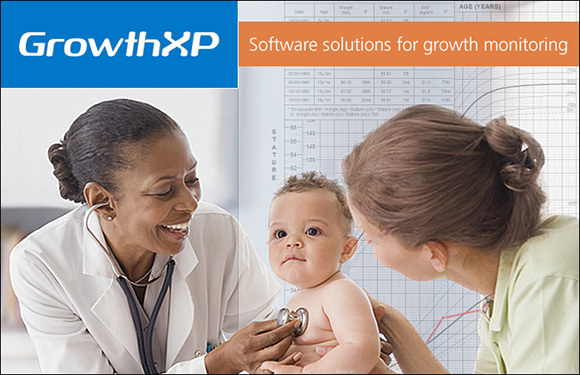 GrowthXP Endo, our monitoring solution for children following growth hormone therapy, is a great success. Available in SaaS and On Premise since January, it has already conquered many hospitals in Denmark, England, Finland, France, Ireland, Sweden and also Switzerland. 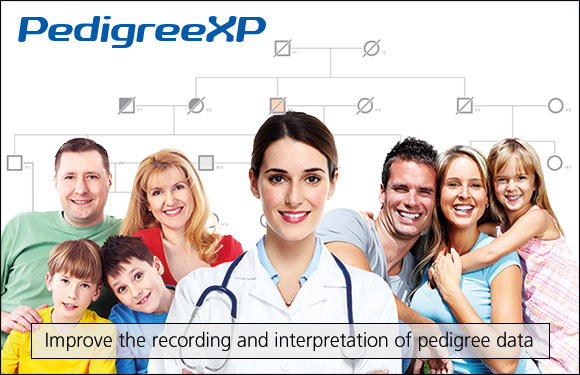 And what if you bring a new life to your genetic databases, automating the drawing of family trees. Some of our clients such as the Institut Curie have already chosen this approach to give a new dimension to their genetic data. Dr. Paola Duran Ventura from Fundacion Cardio Infantil in Bogota, Colombia, has chosen PC PAL expertise to compare the growth monitoring data of Colombian children with the WHO reference data. This comparative work, the curves and tables obtained, highlight the relevance of the use of national curves for Colombian children and should make it possible to promote them across the country. 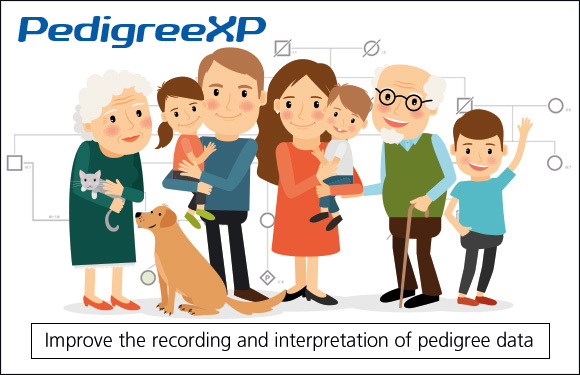 I would like to take this opportunity at the beginning of the year to remind those who need to quickly draw beautiful family trees as part of their counseling or research activity that our PedigreeXP software is available in full evaluation for a period of three months.